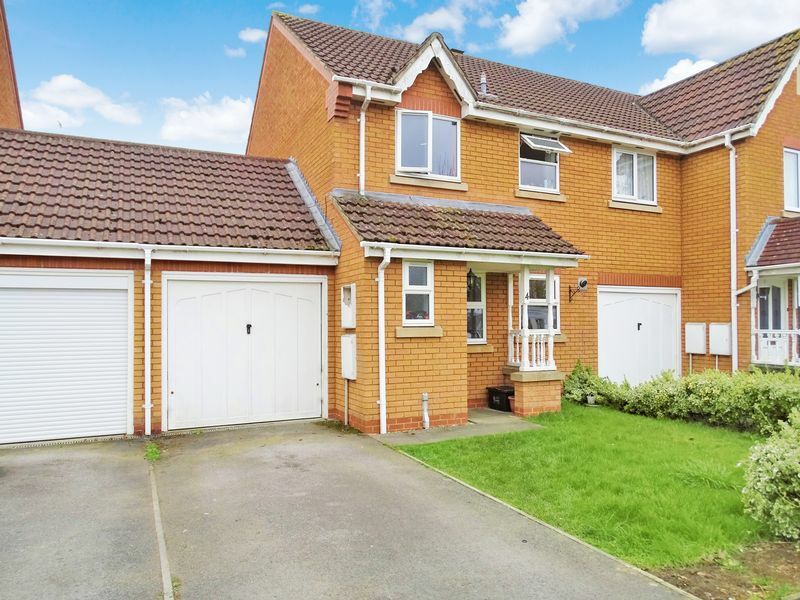 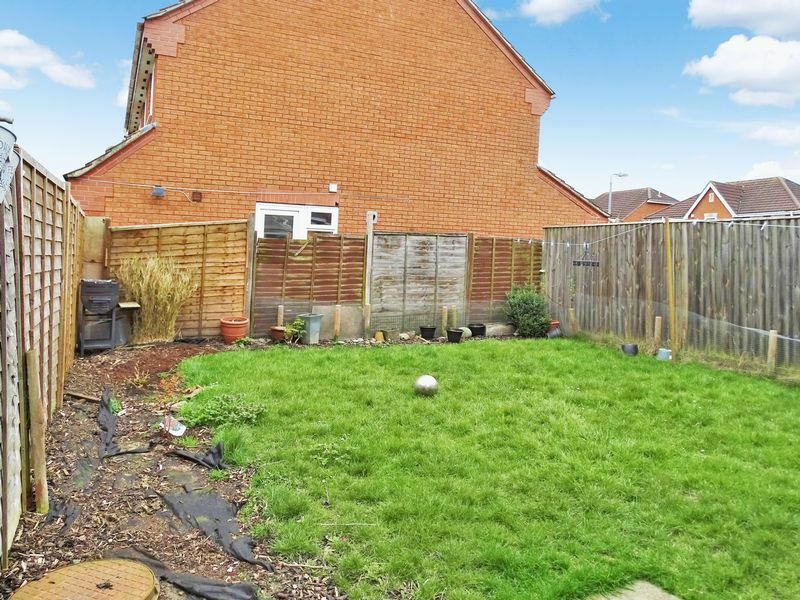 Situated on the popular Campion Drive development lies this well presented three bedroom semi-detached home. 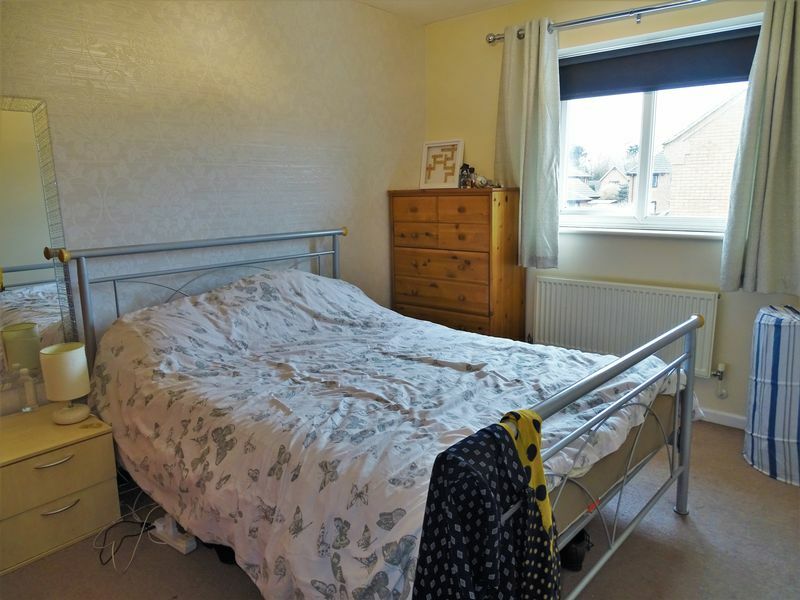 Near to parks and just a short level walk from the town centre. 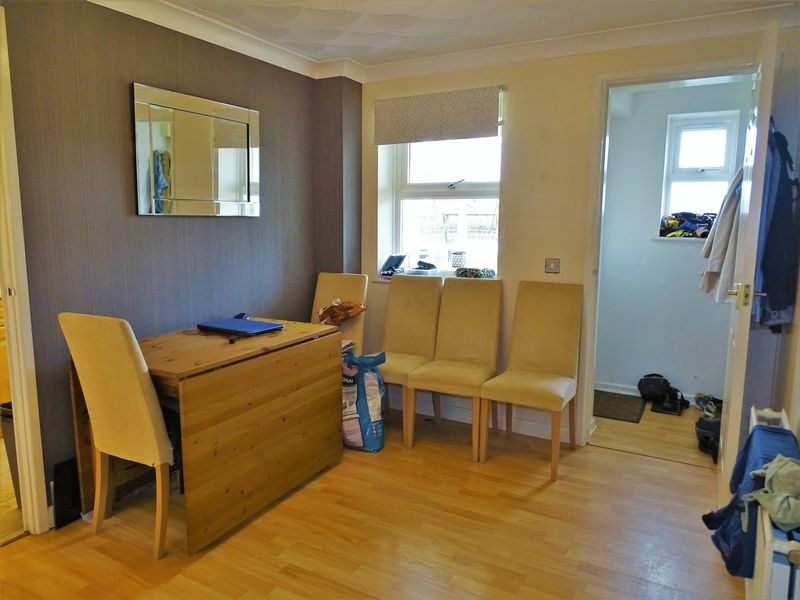 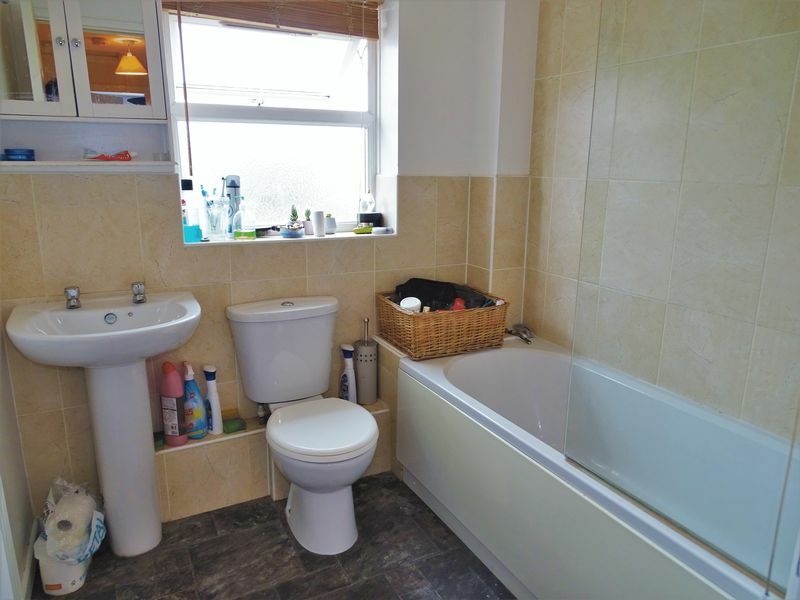 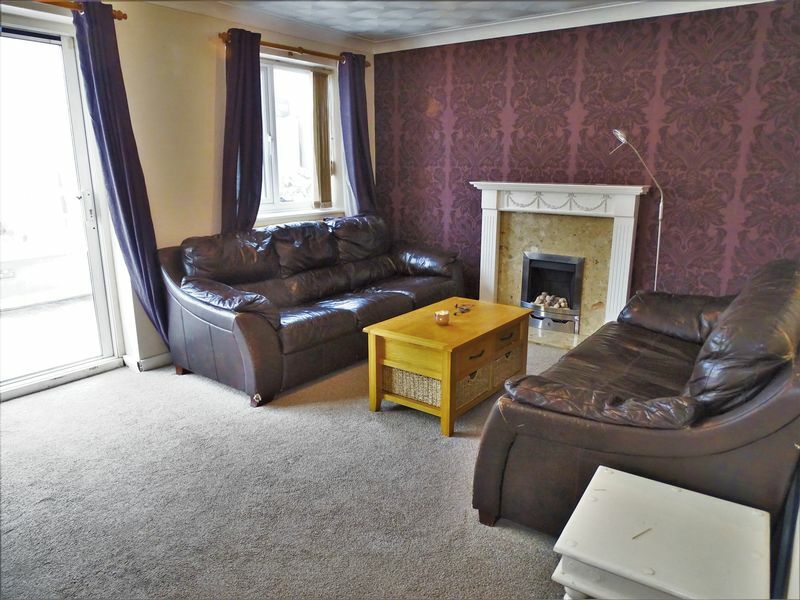 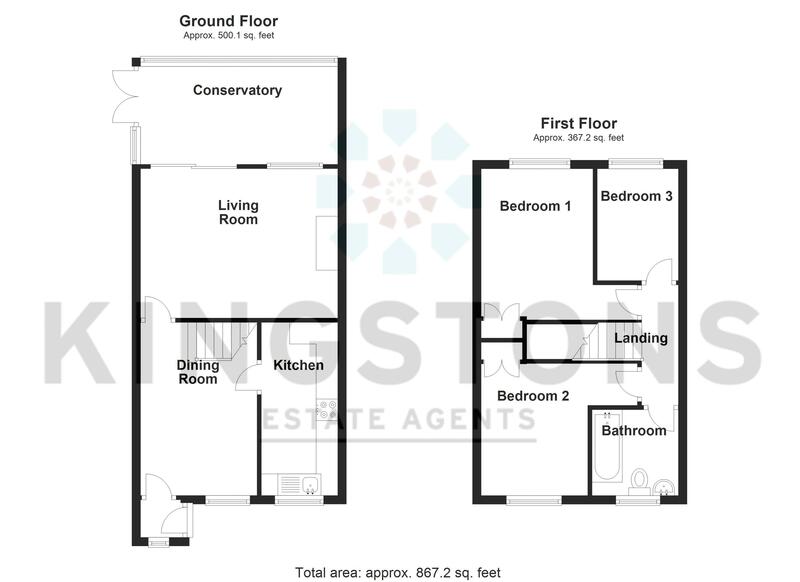 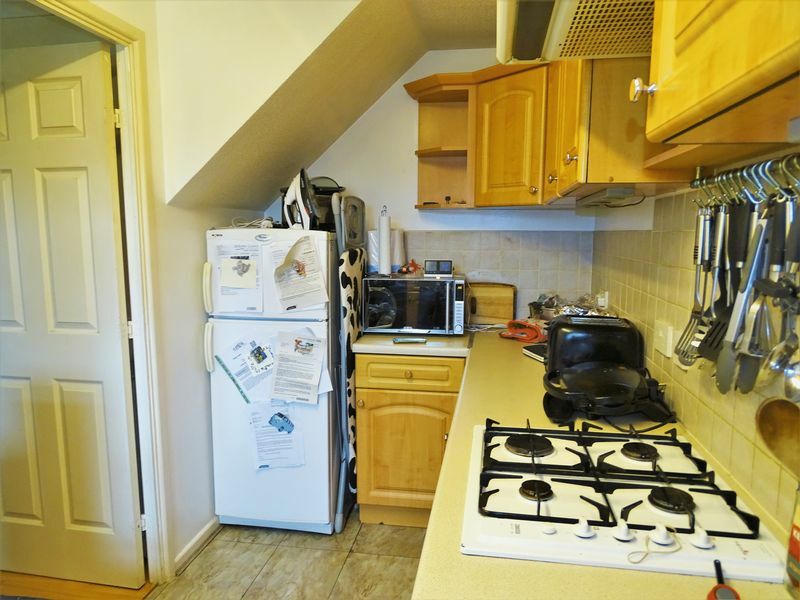 Accommodation comprises three bedrooms, bathroom, lounge, dining room and fitted kitchen. 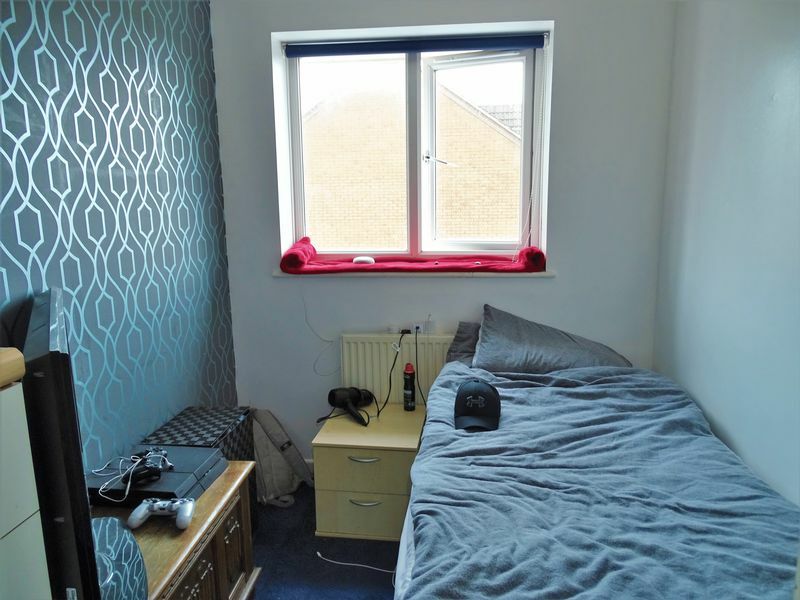 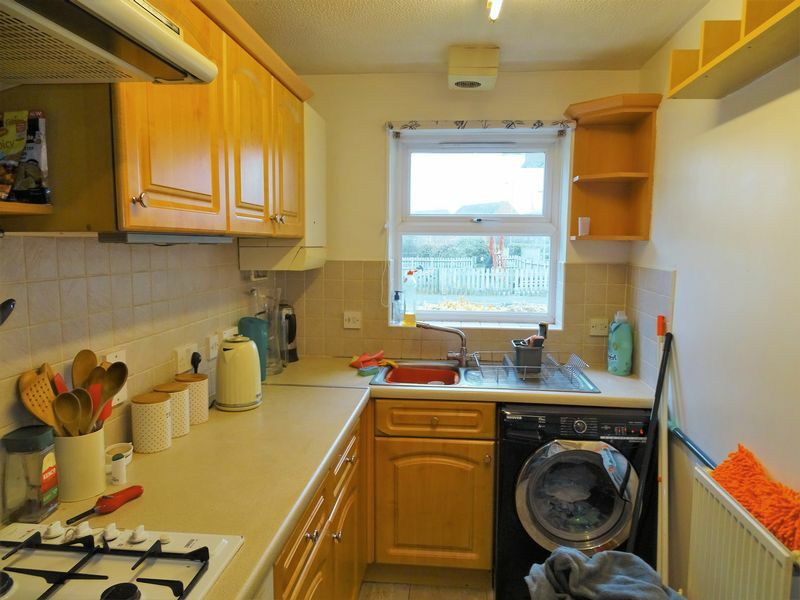 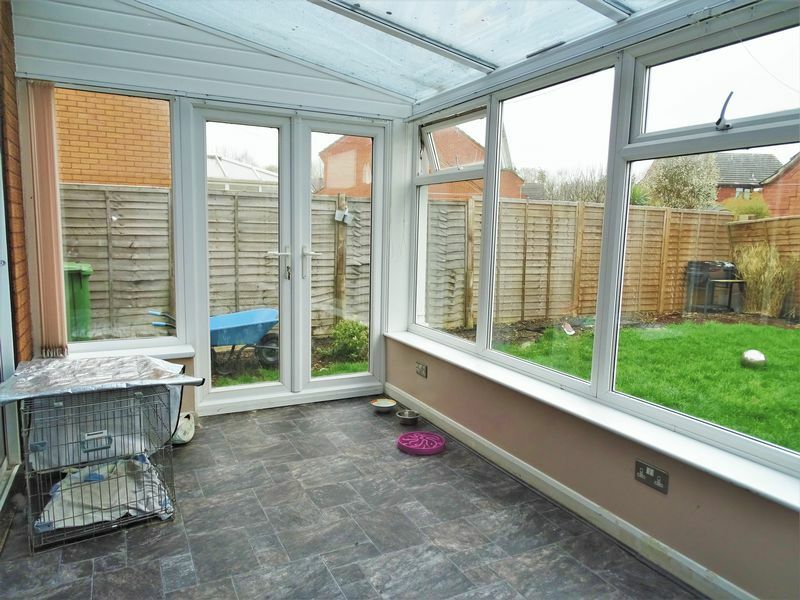 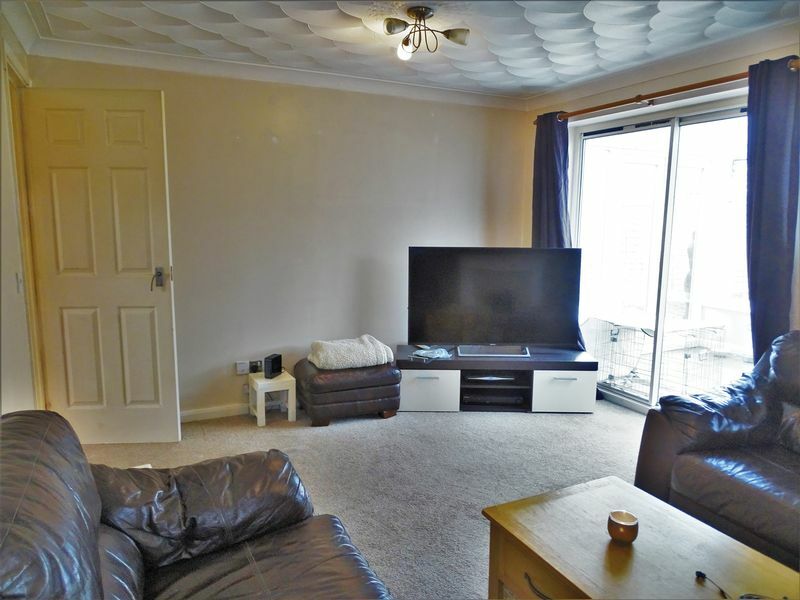 The property benefits from having a garage, gardens, double glazed windows and Gas central heating. 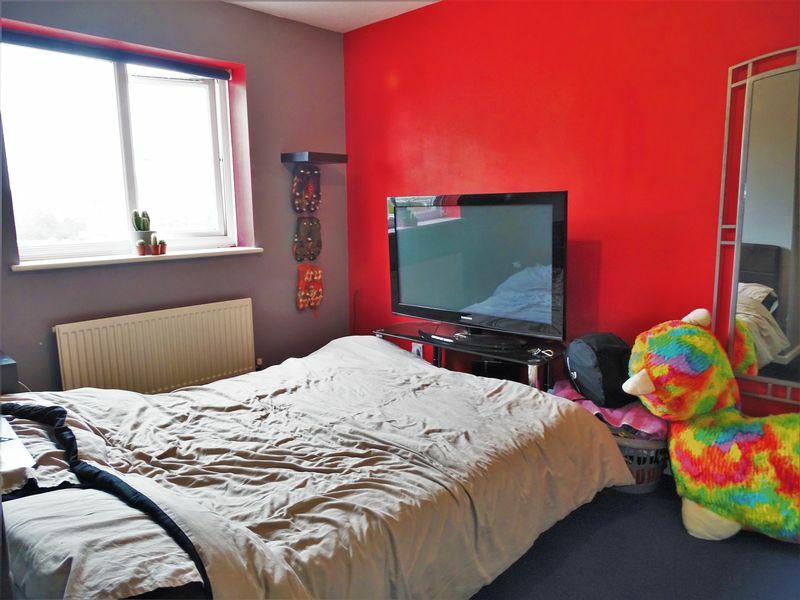 An internal viewing is highly advised.